Most of our NZ Connection articles have related to the Star Wars prequel productions, so it’s an interesting novelty to be able to write up an essay relating to the Original Trilogy. 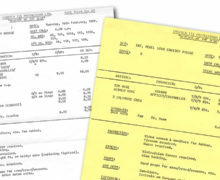 New Zealand-born Clive Revill studied at Rongotai College, and went on to attend Victoria (Wellington) University, training for a career as an accountant. Following his heart, however, he moved on to take a path that led to stage work (including Broadway), television and feature film acting, and voice talent roles including, at different points in time, leading both the Galactic Empire and the Rebel Alliance. 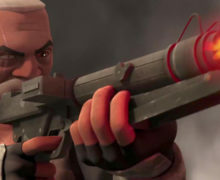 Revill had established a solid stage and film career through the 1950s to the 1970s, when a previous connection bought him into the Star Wars universe, to voice the original 1980 version of Emperor Palpatine in The Empire Strikes Back. “I’d done a film for [Empire director] Irvin Kershner called A Fine Madness…I got a call from Kershner, and he said, ‘Listen, I want you to come down and read something.’ I didn’t have anything planned that day, so I went down to the recording studio. He showed me some clips, and he said, ‘Read it and get some oomph in it.’ So I read the stuff through, and gave it the oomph, and they tinkered around with it — and the result is that I get a lot of mail.” (Star Wars Insider #49 [May/June 2000]). 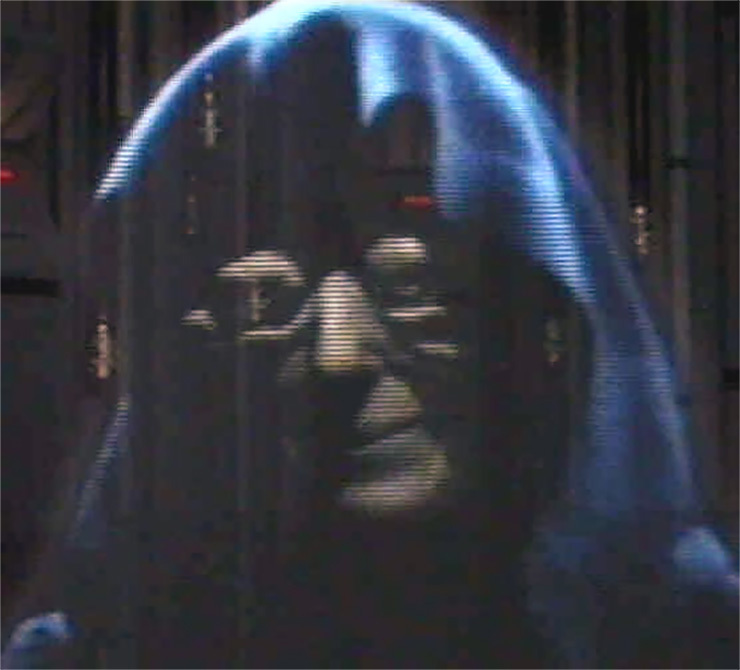 Subsequent modification, 24 years after Empire’s theatrical debut, has Revill’s performance retired for the sake of continuity, being replaced by Ian McDiarmid in the 2004 DVD release (using footage shot during Revenge of the Sithproduction). He remains credited in most editions. 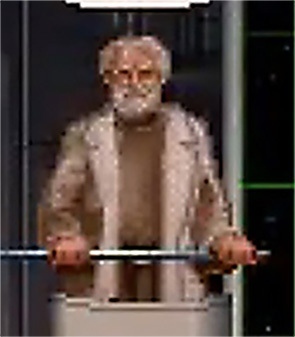 Perhaps less widely known is the fact that Clive went on to voice more characters in the Star Wars expanded universe, this time leading the Rebel Alliance as General Dodonna in LucasArts’ epic video game, Star Wars: X-Wing (1993), returning in Star Wars: X-Wing vs. TIE Fighter (1996). 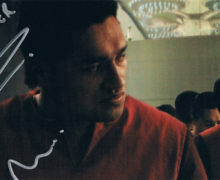 As well as his involvement in both sides of George Lucas’ galactic war, Revill is one of only four performers to have a role in both a Star Wars film and a Star Trek television series (as Sir Guy of Gisborne in the 1987 Star Trek: The Next Generation episode ‘Qpid’), joining Felix Silla, Phil Fondacaro, and Jason Wingreen. 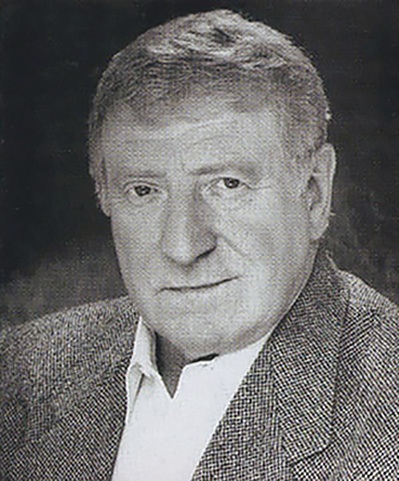 There is a good chance that you’ve seen Clive Revill in one or more television series from the 80s and 90s (he guest-starred in many, including Magnum P.I., Remington Steele, Babylon 5, The Love Boat, Murder She Wrote, Hart To Hart, Columbo and Dynasty). With the upcoming Blu-Ray release of the Original Trilogy almost certain to incorporate Ian McDiarmid’s TESB’s portrayal of Palpatine, however, it is going to become harder to review Revill’s Palpatine – but those of us who saw ‘Empire’ on the big screen will always recall the Emperor making a charismatic debut with enough menace to command apprehension and reverence from Darth Vader.